What is T.E.D. in East Lindsey? Talk, Eat and Drink (T.E.D.) 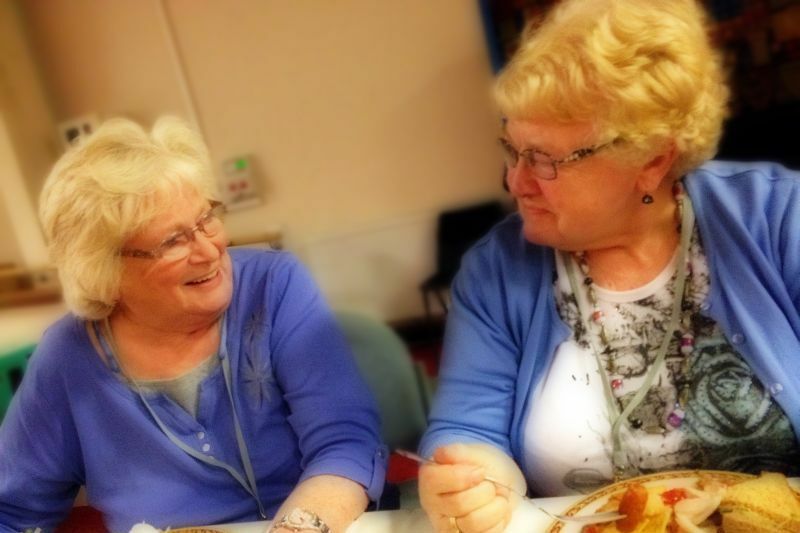 in East Lindsey is a six year, The National Lottery Community Funded project inspired by Lincolnshire’s proud food heritage, which will see older people getting out and about, becoming more involved in social activities and feeling positive about their future. 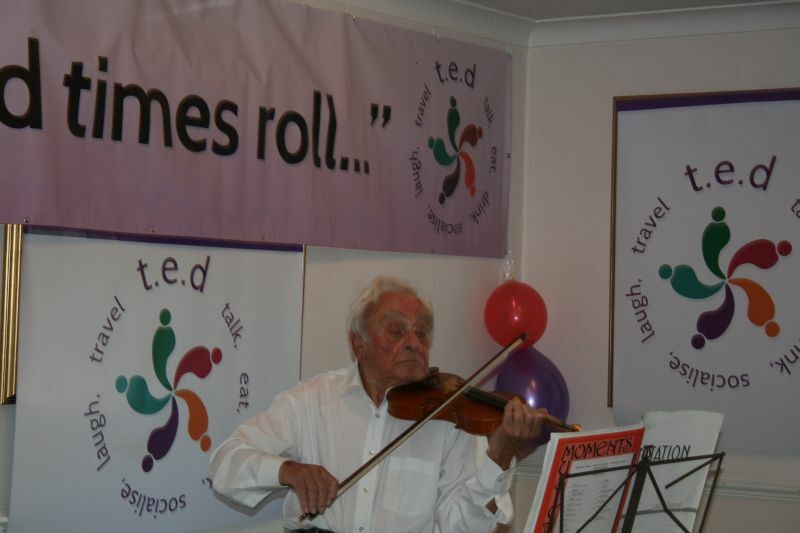 Community Lincs is leading a variety of volunteer organisations in the delivery of the T.E.D. project, including East Lindsey District Council, Lincolnshire County Council, Age UK Lindsey, Lincolnshire East CCG and Louth Seniors Forum to support as many people as possible aged 50 and over. For the first two years we will work across the areas covered by the two Neighbourhood Team pilots, covering Skegness, Mablethorpe, Alford and Louth and their surrounding areas. There are two main volunteer roles: T.E.D. Friends, who will provide outreach and befriending to isolated individuals, connecting them to groups and social networks. The second is the T.E.D. Community Researcher volunteer role, which will empower older people to help measure the impact of the T.E.D. project within their own locality, to sustain the provision of services in the long term. Community Researchers will also assess businesses and services for how “age friendly” they are, conducting research and promoting ‘Top Tips’ to create a more secure and welcoming atmosphere for older people. T.E.D. 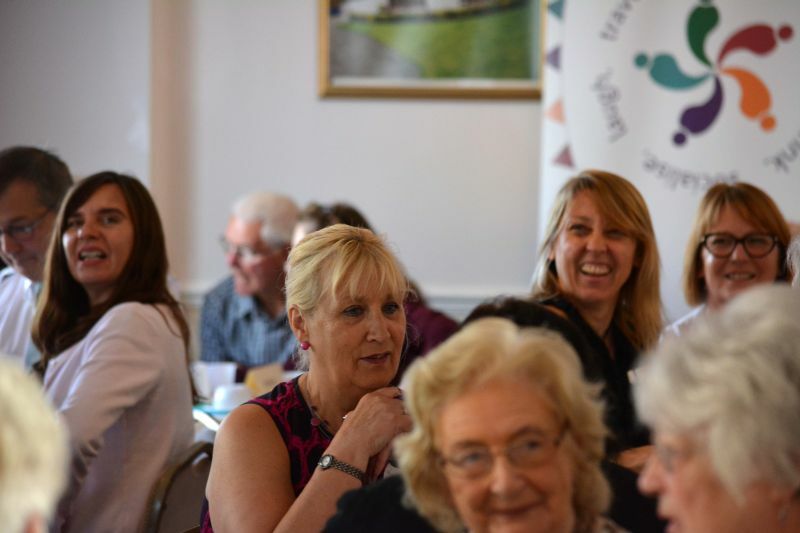 is developing an Age Friendly kitemark in collaboration with local businesses, services and older people to remove or minimise barriers facing older people as consumers and to recognise and reward existing good practice and commitment to older customers and service users. Lincolnshire is leading the way for other Ageing Better Areas with this work, and learning from an initial consultation and awareness raising event has contributed to the national programme. A ‘Task and Finish’ group is currently developing the accreditation process, and the opportunity will then be marketed and trialed with a number of service providers. We are building upon existing datasets and recent asset mapping to establish a good understanding of provision available to over 50s, where gaps might exist, and how activities and services can be expanded to reach more people. This includes the need for better and more co-ordinated transport solutions, which we will be tackling through our strategic commissioning of services. Initially, asset mapping data will be used to develop a T.E.D. branded Network of voluntary and community sector groups, themed around activities and services that appeal to people over 50. We will work with T.E.D. Network members to increase their sustainability and capacity by providing organisational health checks, funding advice and shared promotional opportunities. Asset mapping data and local consultation will be used to inform the commissioning of activities and services to help us to deliver the outcomes of the project. This is not to say that T.E.D. will provide grants to local organisations – rather that required activities and services will be identified by the T.E.D. 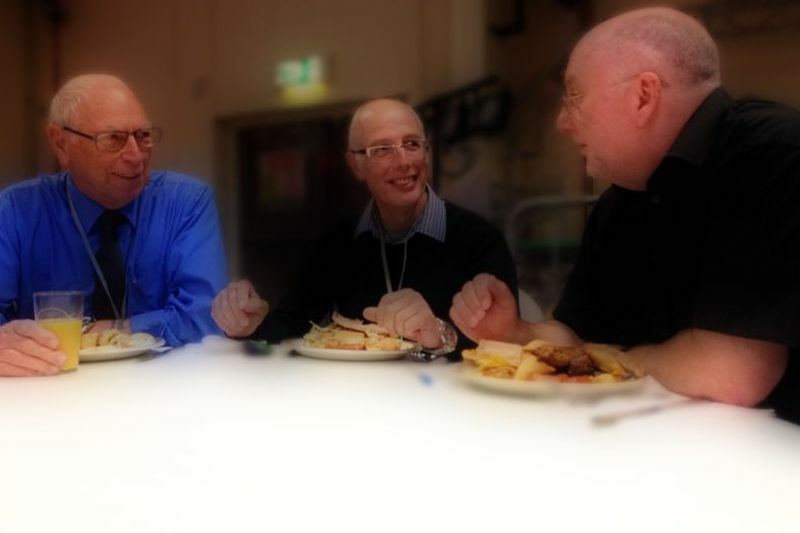 Team, volunteers and older residents, and then contracted by an independent Commissioning Panel using an open procurement process. T.E.D. will boost provision for the over 50s by £1M over the life of the project. Find out more about T.E.D. Contact the Team on 01529 301966 or email ted@communitylincs.com. There’s lots more information on the T.E.D. website.